There’s plenty to keep the whole family busy, and many of the following activities are just a short drive from The Olde House. With some great beaches on our doorstep, The Olde House is a great spot for budding surfers. During school holidays and half-term breaks, we run The Olde House Surf Club in partnership with Wavehunters Surf Academy on Polzeath Beach. 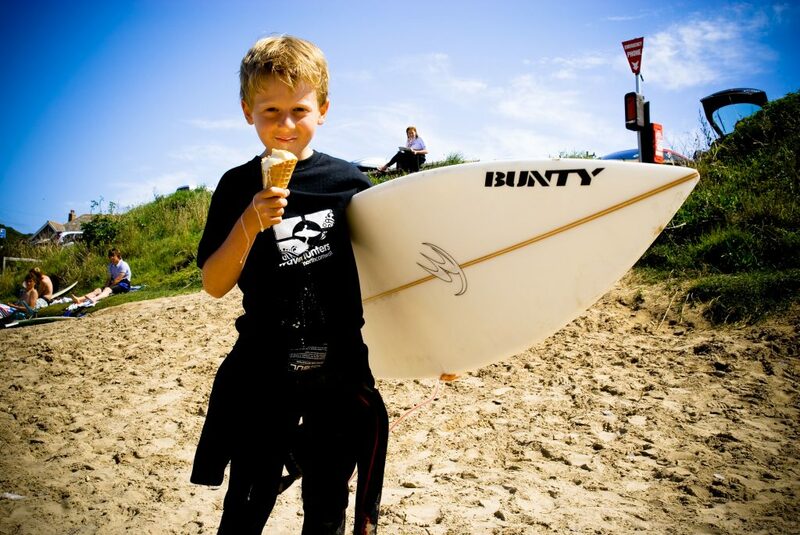 A safe beach with good surf, Polzeath is perfect for learning to surf. Children aged 6 and above are taught by fully qualified, professional instructors and are encouraged to learn about the importance of the beach environment and their personal safety. Find out more about The Olde House Surf Club. Cornish Coast Adventures are based in Port Quin, a beautiful quiet fishing harbour near Polzeath and they offer sit-on kayak or coasteering sessions. The adventurous types will love coasteering, jumping into the deep blue from rocks, ducking in and out of caves and coves, and experiencing the force of naturally occurring whirlpools. The more relaxed types will enjoy a relaxing paddle on the kayaks to explore the area. Cornish Coast Adventures is run by qualified lifeguards who are highly experienced in coasteering and kayaking. Everything you need is provided. Camel Ski School and water sport specialists, run lessons and activities in Rock and Padstow. They offer all kinds of sports including waterskiing, stand up paddleboarding, kitesurfing and watersledding. This is one for those who love the adrenaline rush and certainly not for those who don’t like getting their hair wet! 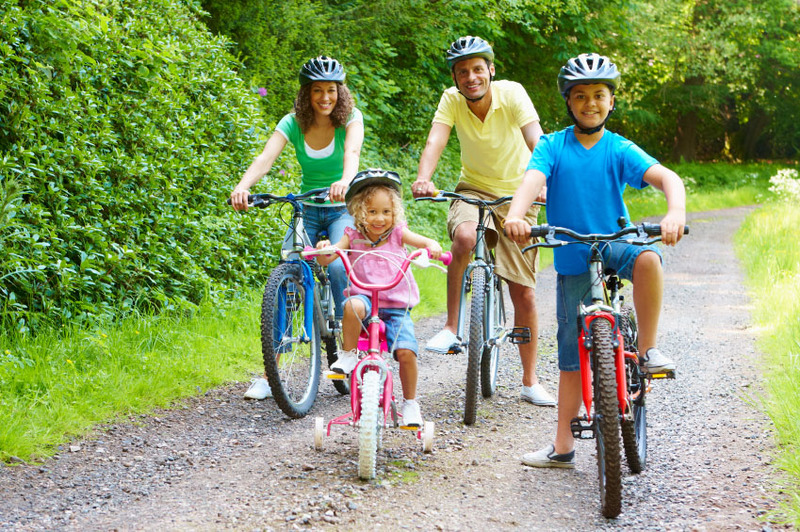 Whether you fancy leisurely cycling along the Camel Estuary or the challenge of completing Cardinham Woods’ sports trail, North Cornwall certainly isn’t short of excuses to get your helmet on. The Camel Trail is a long stretch of perfectly flat disused railway line for an easy pedal, whereas the sports trails as Cardinham Woods offer a difficult terrain to push its cyclists to the limit. Lanhydrock also offers 10km of green and blue graded MTB trails, a skills area, a balance track, a cafe, car park and bike hire. There are lots of golf courses to choose from nearby. 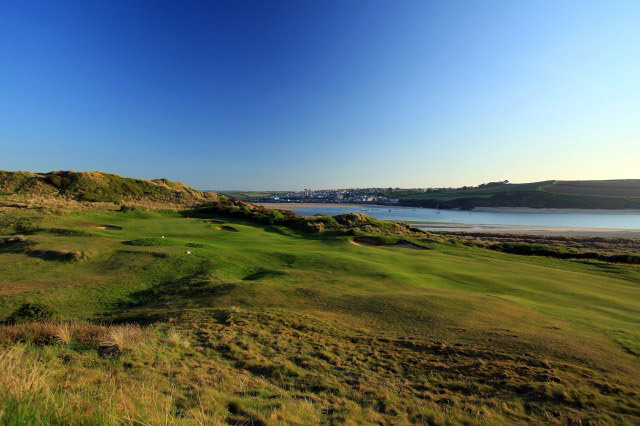 If you’re serious about a good round of golf, then St Enodoc golf course is for you. Just ten minutes away from us, it is renowned for its hilly terrain and challenging holes and offers beautiful sea views . For those looking for something a little less demanding, there are plenty of golf courses nearby that are more suited to beginners. Like St Kew which offers a driving range for budding golfers.